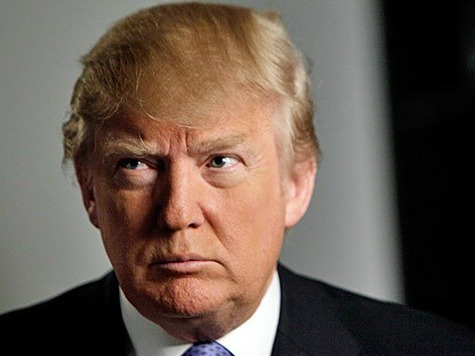 Why Not Donald Trump for President? Donald J. Trump is known for his brash behavior and shameless bravado. For years he has given his personal and unwarranted opinion on everything including political matters. Now, he has set his sights on the presidency of the United States, and he doesn’t seem too worried about who he offends on his way there. Despite his claims and comments are often inaccurate, negative and divisive and a campaign that defies political, he continues to rise reaching new heights in opinion polls. The Republican powers have never been on Trump’s side. But Trump, tapping into an anger and resentment among conservatives who feel that establishment politicians are ignoring their concerns and diminishing their issues and with his latest bit of political performance, is turning his party upside-down. Following his unwillingness to commit to supporting the Republican nominee if he isn’t it, his general cluelessness about foreign policy specifics and the Megyn Kelly’s Incident, for some, it seems that Trump had lost the Republican crowd. But does that mean he lost his commanding lead he had in the latest round of public opinion polls? That we will soon find out. Let me tell you: the Trump Show is far from over. Michel is an enthusiastic writer, columnist and social activist who most enjoys evolving in complex interactive situations.